Madonna must be the celebrity Pilates Queen. The 55 year-old pop superstar and actress was see last week in West Hollywood on her way to her Pilates class. She was one of the first celebs to include Pilates in her exercise regime, and she has done more than most to raise the profile of Pilates around the world. But of course Pilates alone is not enough for any exercise regime, so Madonna spends six mornings a week completing a mix of workouts and cardiovascular exercises. She recently told Elle magazine “I mix it up – Pilates, gyrotonics, yoga. I do it six days a week, with Sundays off. Actually, Sunday is a day of horse-riding. Theres no such thing as a day off.” Despite her regime, she still has “fat days” when she worries about her weight. She told Elle “I run longer on the treadmill and dont eat as much the next day, so then it evens out, but Im sure its all in my head.” So she is human after all, and much like the rest of us! I often hear people say that celebrities are lucky because they have the money and time to exercise more than “normal” people. But I disagree. You do not need money to exercise, and the celebrities I have worked with usually have far less time than the rest of us. What celebrities like Madonna have is dedication and commitment. And those are qualities available to all of us. 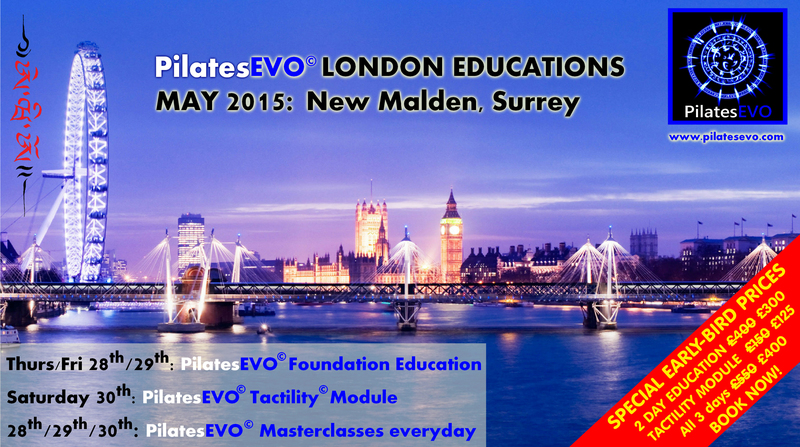 For the latest information on PilatesEVO educations, please click here.